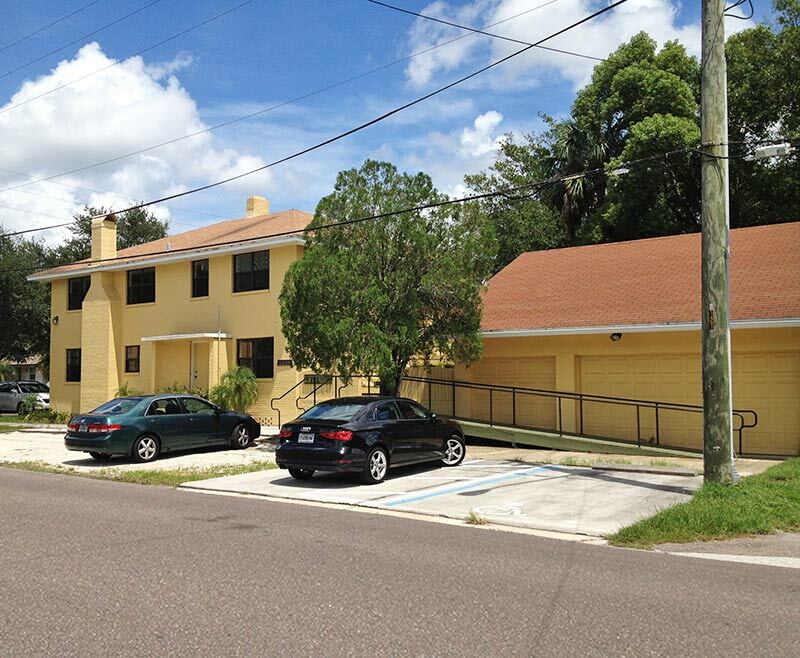 VRL Architects, Inc. office is located on Palm Avenue in the northern section of San Marco within minutes of downtown. We have work-station staff positions for up to 12 person in our 3,500 SF facility. Our computer software is upgraded annually to maintain current compatibility with Users and Consultants. We utilize Microsoft Windows & Professional with Microsoft Office Business 2013 Suite on a LAN network system with Comcast Cable Internet Connections. VRL presently maintains four AutoCad work-stations utilizing Auto Cadd 2016 with update subscription and Building Design Suite including Revit programs for design, BIM, 3D modeling and drawing production. VRL utilizes BSD Speclink software for specifications which is updated quarterly as a continuing contract service. VRL Architects, Inc. has maintained a continuous banking relationship with Wells Fargo Bank (formerly Wachovia Bank, South Trust Bank and American Bank) for over 27 years. We have Checking and Money Market Accounts as well as a continuing Line of Credit Account in the amount of $ 100,000 available for cash management purposes.